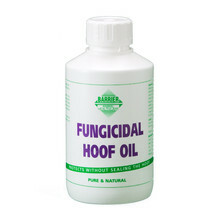 Barrier Fungicidal Hoof Oil for Horses is a premium, all year round hoof oil, ideal for the complete maintenance of healthy feet. 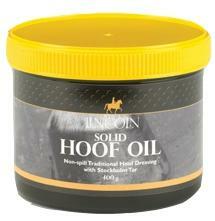 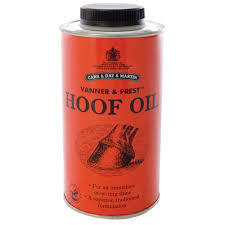 The anti-fungal properties of Barrier Fungicidal Hoof Oil form a protective barrier, particularly effective in wet conditions, defending against fungal and bacterial conditions, whilst still allowing hooves to breathe. 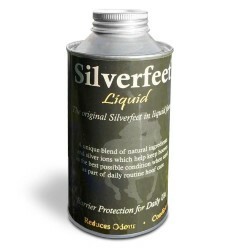 During summer months, this strengthening lubricant, combined with natural coconut is ideal for protecting weak, brittle hooves against cracking and splitting. 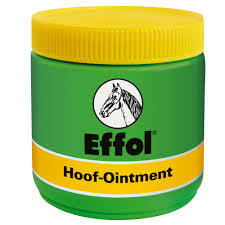 The professional finish of Barrier Fungicidal Hoof Oil will leave your horses hooves shiny and glossy and ready for the show ring.